“Humanity’s ability to alter its own brain function might well shape history as powerfully as the development of metallurgy in the Iron Age, mechanization in the Industrial Revolution or genetics in the second half of the twentieth century.” (Farah et al. “Neurocognitive Enhancement: What Can We Do and What Should We Do?” 2004) – as cited in Cognitive Prosthetics and the Augmented Mind – Michael Ridley. What business person would not want to get more out of their most important resource? You are talking about an organ representing 2% of body weight while burning over 20% of the body energy (What do your Mother, a Car Salesman and a Hare Krishna devotee have in Common?). This is, of course, further exacerbated by the fact 47% of your thoughts are not helpful (TPN vs. DMN – Neural Mechanisms and Mindfulness). With this in mind – I have focused on four approaches (representing the gamut from ‘state of art’ to ‘old fashioned’). The articles will appear in two parts: (1) Hi-tech/new age and (2) the lo-tech/tried and true. As always my comments are not intended to validate or endorse any of these techniques but rather to call them to the reader’s attention and encourage discussion. I raise this flag because I am aware of “brain hackers” in various shapes and sizes. For example, it is estimated that close to 10% of US University students (and 25% of UK) have tried ‘smart’ drugs. I have relied heavily on “50 Human Brain Ideas You Really Need to Know” by Moheb Costandi as a source for this section and the following. As appropriate I have also consulted more recent articles to update any new developments. Just to be clear the list here is at best illustrative given the pace of new discoveries in this area. I paraphrase Constandi to describe these three approaches: This technique was developed for patients about to undergo neurosurgery, to investigate brain function in the lab, and to facilitate rehabilitation following brain injury – more recently it has seen applications to enhance cognitive function in healthy people. Deep brain stimulation (DBS) is an experimental procedure involving the implantation of thin wire electrodes into a predetermined part of the brain. The implanted device is attached to a power source which is attached to another part of the body (e.g. chest). This so-called ‘brain pacemaker’, alters activity in the target brain area by delivering regular electrical impulses to it. The US Food and Drug Administration approved (2002). DBS as a treatment for Parkinson’s disease and the technique is now also being used as an experimental treatment for other conditions. As reported by Costandi, DBS can enhance the formation of spatial memories. Although preliminary, these findings suggest that DBS could effectively improve memory deficits in patients with Alzheimer’s disease, and could also be used to enhance memory function in healthy individuals. Transcranial direct current stimulation (tDCS) is a non-invasive stimulation technique, in which a constant electrical current is applied to the surface of the brain by a fitted cap containing electrodes. In a prophylactic context, it can enhance processes such as attention, memory and motor skill learning in healthy people. Transcranial magnetic stimulation (TMS) is another non-invasive brain stimulation technique that creates rapidly changing magnetic fields to specified parts of the brain. It has also been tested as a treatment for a variety of neurological and psychiatric conditions, but most studies show that it has only modest effects. It may, however, be of therapeutic value to some patients with major depressive disorder. Not mentioned by Constadi but given I have written previously on the vagus nerve (Body & Brain: Part Four – Gut Check: Do You Know What’s in Yours? ), so I mention vagus nerve stimulation which can have positive impact on mood. Prescription drugs developed for specific medical conditions (psychiatric) can, at least, theoretically make healthy people more productive, enhancing processes such as attention, concentration and memory in other words to improve their ability to learn, create, recall memories, reason and concentrate. Arguably, as I mentioned earlier, this is the fastest growing initiative for augmenting cognitive performance – with about 10% of US university students and 25% of UK university students having experimented with them. Once again, I relay on Constandi to describe the options. Just to be clear the list here is at best illustrative given the pace of new discoveries in this area. Dextroamphetamine (marketed as Adderall): A mixture of amphetamine salts used in the treatment of attention deficit hyperactivity disorder (ADHD). The actions of Adderall on the prefrontal cortex improve working memory function and the ability to focus by increasing dopamine at synapses. 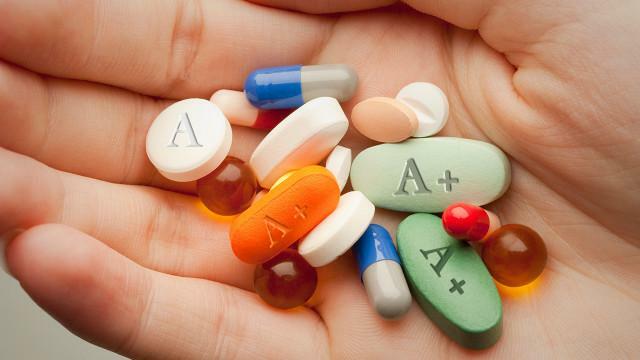 Methylphenidate (Ritalin): is another stimulant used to treat ADHD. Its molecular structure resembles that of an amphetamine. This is a favorite of US students. Modafinil (Provigil): a non-amphetamine stimulant prescribed to treat fatigue associated with narcolepsy. To combat the effects of sleep deprivation, which has severe, detrimental effects on combatant’s performance. Similarly, it could help individuals in prolonged endeavors. Donepezil, an Alzheimer’s drug developed in the 1980s, inhibits the same enzyme. It slows memory loss. Numerous pharmaceutical companies are emerging to capture markets such as Alzheimer’s and related (cognitive) conditions, so we can expect a preponderance of cognitive enhancing drugs. Cognition-Enhancing Drugs published in The Milbank Quarterly – Maxwell J. Mehlman – provides a good overview. Nootropicsinfo.com provides a concise summary of drugs and purported benefits. Also, a blog titled 13 Nootropics to Unlock Your True Brain by Dave Asprey which appears on the Bulletproof blog site gives personal perspective to the issues. The information on smart devices as cognitive prosthetics comes primarily from the blog post by Janet L. Heck – “Making Cognitive Connections”. Some authors (Chorost) have used the analogy of how the corpus callosum links two hemispheres of our brain to the type of linkage of brain/internet. Per Heck, these prosthetics are generally iPod Touch, phone, tablet, etc. that can be used to assist individuals with cognitive-communication impairments that impact them on a daily basis. The devices can provide assistance with many commonly identified issues including those related to memory, organization, and executive functioning. Examples include: allowing paralyzed people to type and creating interactive installations that convert people’s brain waves into moving visual displays. Musicians have used them to transform brain-wave patterns into sounds. At the time of the Heck article, there were two popular brands of smart devices: Apple (iPod Touch, iPhone, iPad) and Android (phones, tablets). A frequent question that comes up is which type of device is better. The author at the time preferred the way the Apple user interacts with the device. 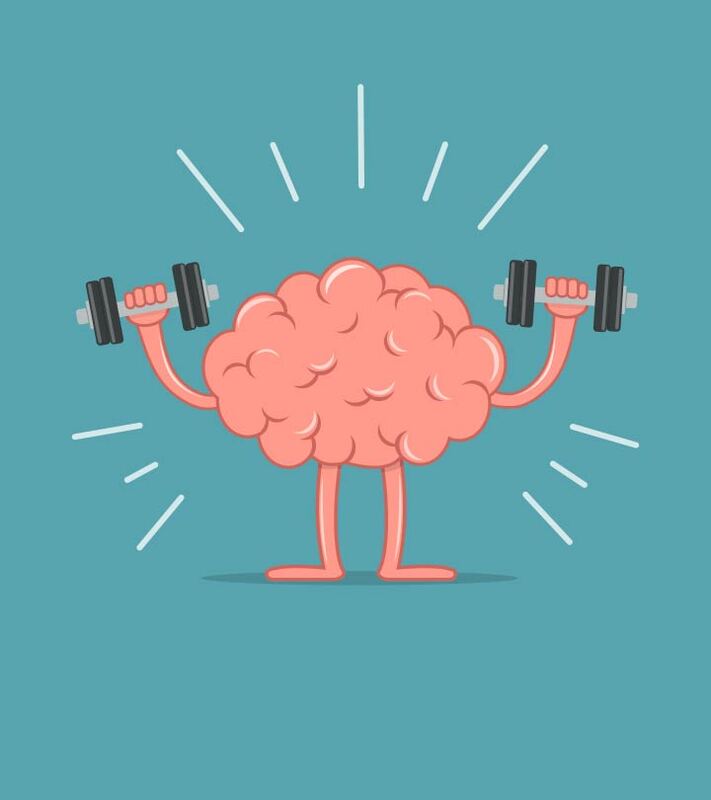 In closing, I should mention – a number of “training programs” have been developed – for example: BrainHQ, Lumosity, and Cogmed – the latter being the oldest. 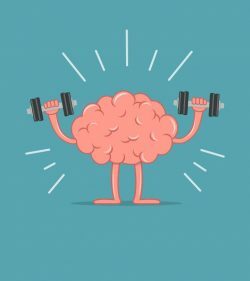 The research doesn’t seem to back up the claims of (most of) the brain training companies. Instead of increasing your overall intelligence, playing these games just makes you better at those games. There’s limited (if any) transfer to the real world. However, according to Brett McKay and Kate McKay one type of game has been shown over and over to improve working memory – “dual n-back game”. What do your Mother, a Car Salesman and a Hare Krishna devotee have in Common?